In 1895, Saffold Berney and Mary Berney inherit the home and decide to build and erect additions to the house and other improvements. The total amount of money it took to complete these improvements by 1895 was $5,655.00, which Mrs Berney took in loans. $2500.00 from Anna Tuttle, et al; $2500.00 from Rosa Bear; and $655.00 from M.U. Lindsay. 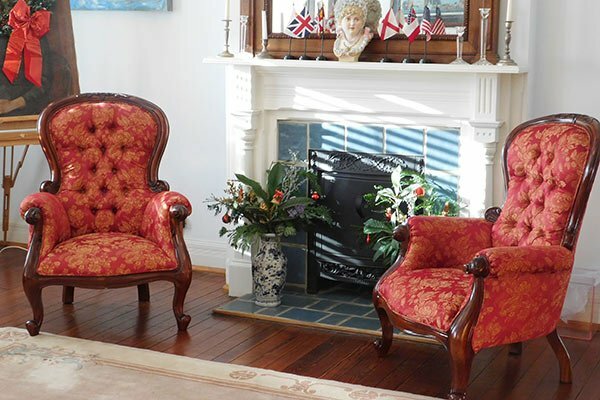 Berney/Fly Bed & Breakfast was built in 1858 through 1895 in three sections. There are old passages where the residents hid themselves from rebels and Union Soldiers. The lot the house sits on dates back to the 1787 City atlas as a portion of the Spencer-Tuttle homestead, a vacant lot. 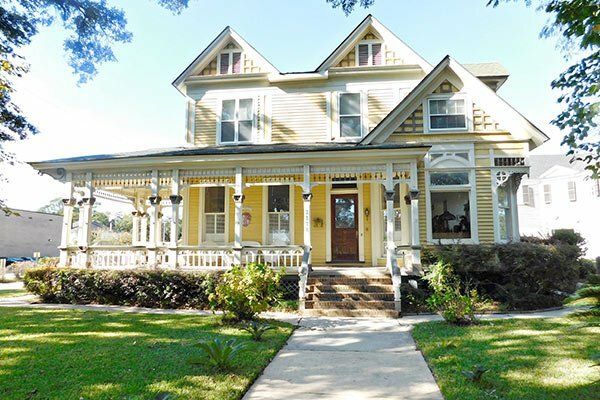 Constructed by Adaline Spencer, the old original house sat as the primary residence to Charles P. Gage and to Adaline Spencer for many years. In 1874, Sydney Spencer, who had inherited the house, left the house to Anna Tuttle. Renovations on the house were completed with the aid of designer Rudolf Benz. The house is an excellent example of a Queen Ann influence, one of the few residents left of the Benz designs. It not only adds much to the Government Street scene; it is also a valuable record of its style.